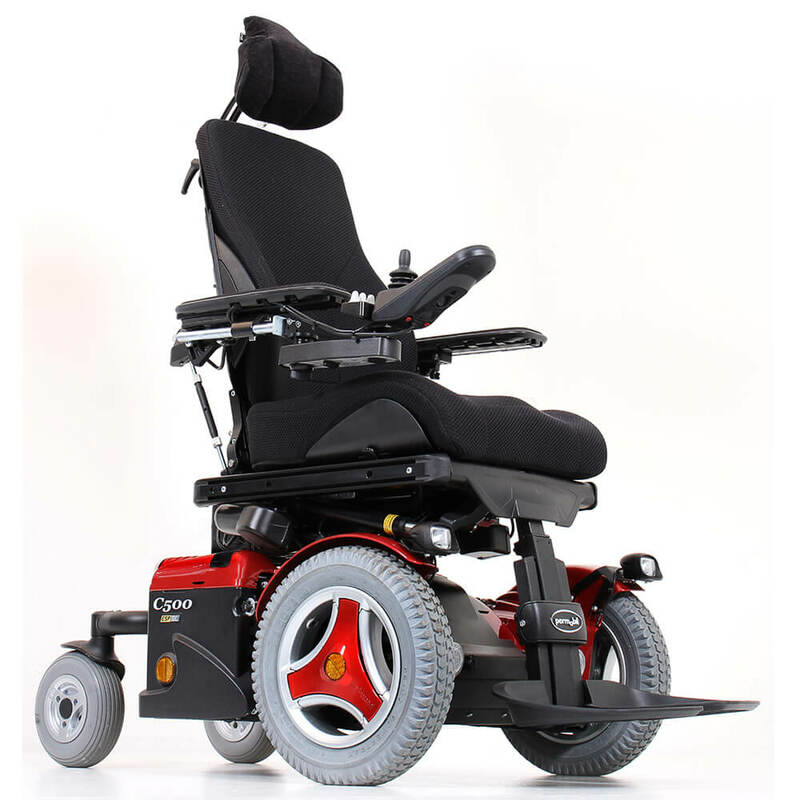 The C500 Corpus 3G with a Lowrider version represents the timeless, classic values of Permobil: unrivaled quality, advanced technology and the very best forms of functionality. Even the smallest detail has been taken into account in the design of this chassis. 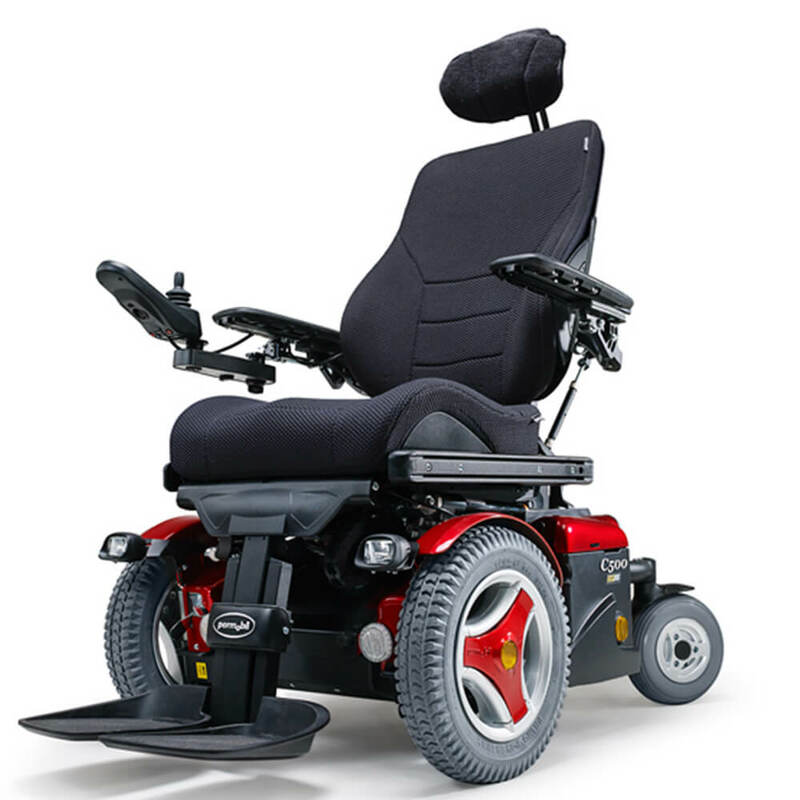 This is without doubt a very comfortable wheelchair. Its unparalleled strength, good maneuverability and ESP (Enhanced Steering Performance) make dealing with obstacles easy. As the C500 makes use of the Corpus 3G seating system, this chair also offers you improved functionality with its adjustable seat dimensions and various powered settings. Thanks to the adaptability of the Corpus 3G seating system an endless variety of sitting and lying positions is possible, by adapting or adjusting the depth, width, height and angle of the different parts of the chair in numerous combinations. The ergonomic seat and the optional powered settings make the Corpus 3G the most popular seating system in the world amongst those who know.